It's no secret that I'm crazy for a unique find, and a great piece of jewelry. Accessories can make or break your outfit. 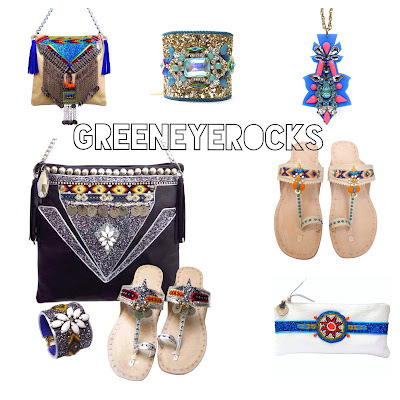 If you're looking for a new statement piece, GreenEyeRocks is at your service. 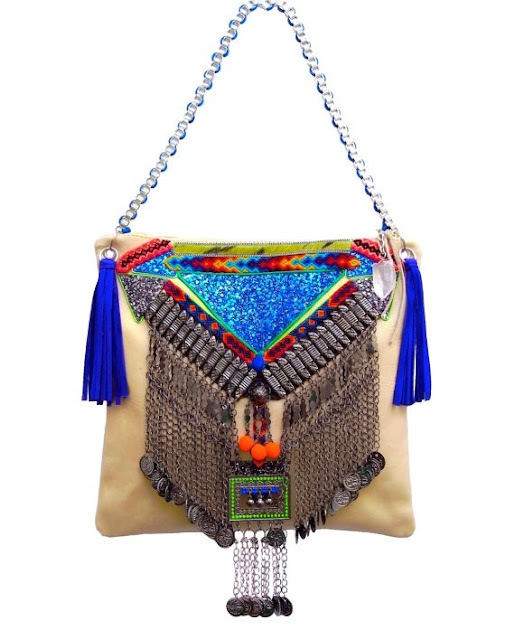 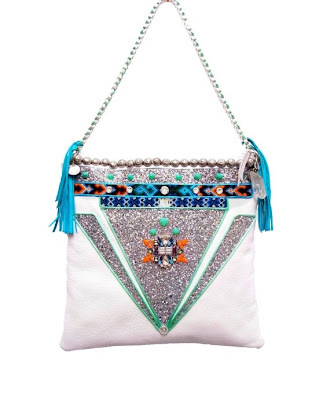 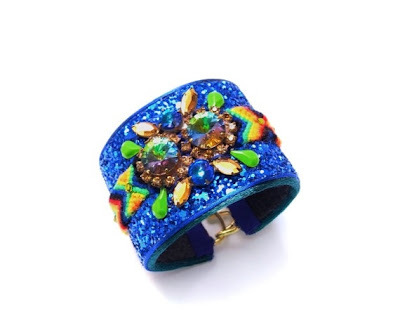 The UK accessory brand designed by Deborah Jayne Veitch covers all your bases with their super vibrant bags, jewelry, and sandals, which include eastern and western influences. 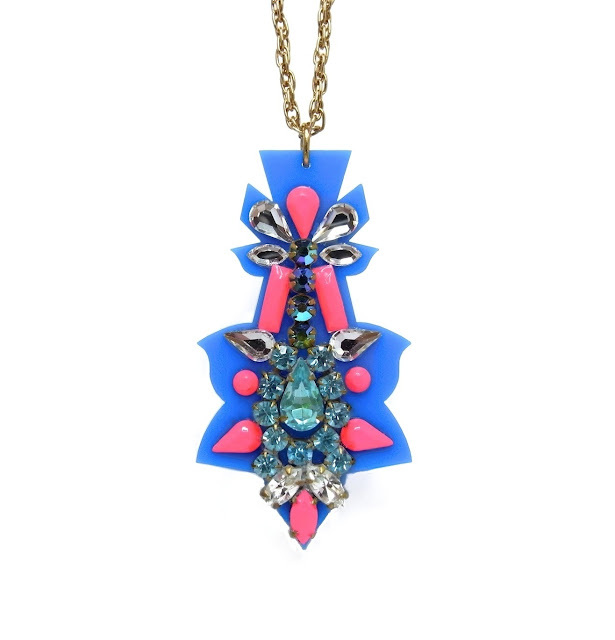 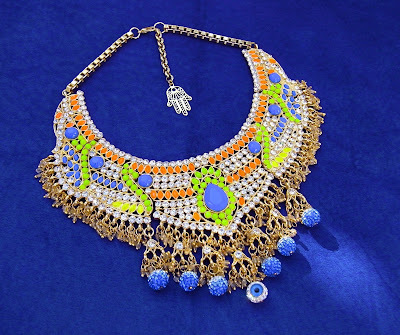 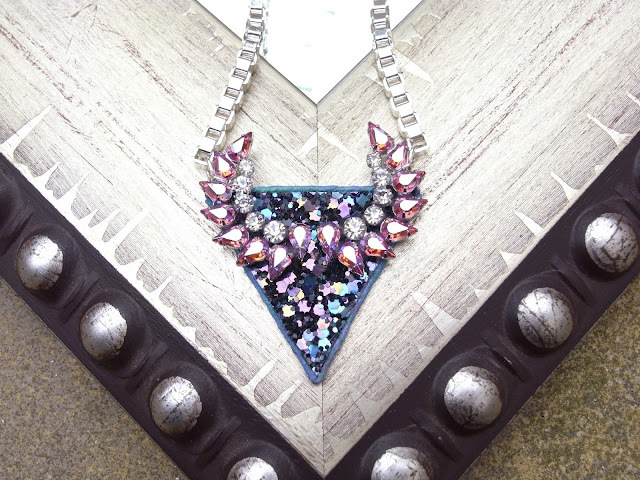 The pieces are made with stunning high-quality vintage jewelry and stones with laser-cut perspex, leather, friendship bracelets, tassels, charms, & more. 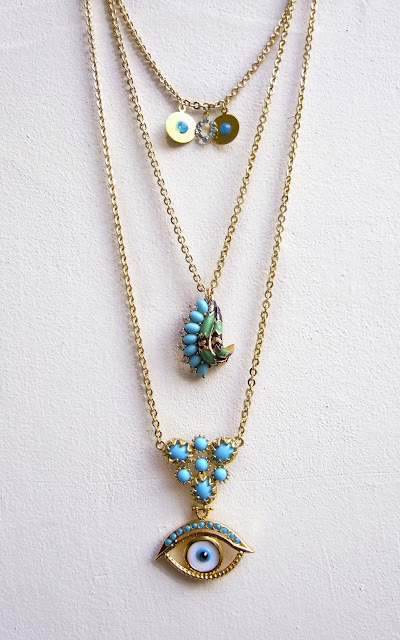 These are super luxe, each piece being handmade with the finest materials, while still being very wearable. My jaw literally dropped at the site of their handbags, and then I continued to drool as I explored the rest of the amazingness. 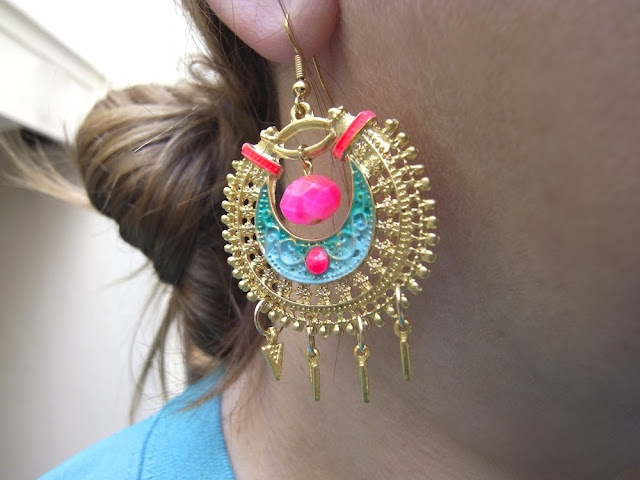 Check out several of my favorite pieces below, and then check out their Etsy shop here. I definitely have my eye on several (read: many) items! 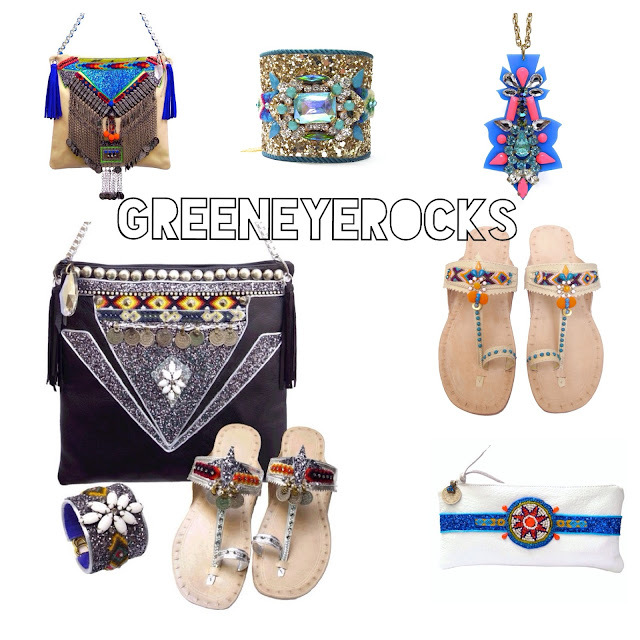 What do you think of GreenEyeRocks? More eye-catching pieces from GreenEyeRocks after the jump!